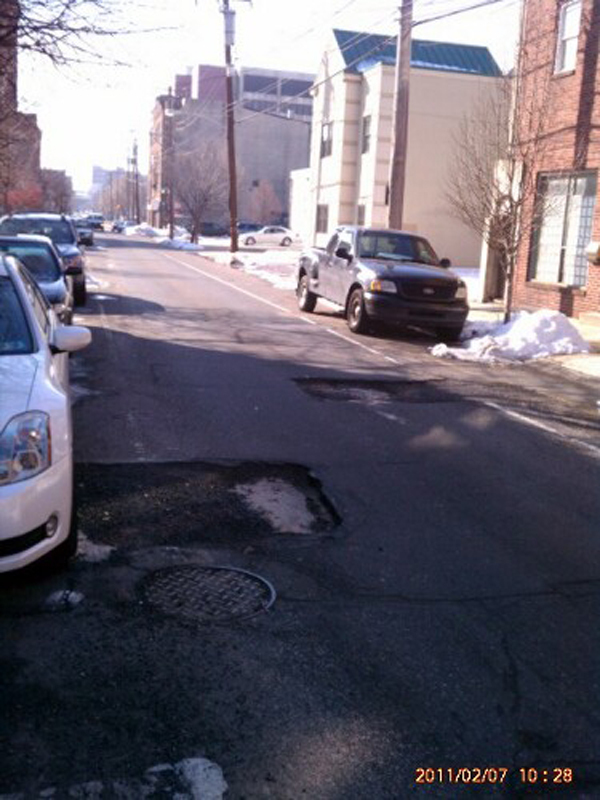 NewsWorks reader/contributor Bob Shipman sends us these photos (below) of some serious potholes in Northern Liberties. 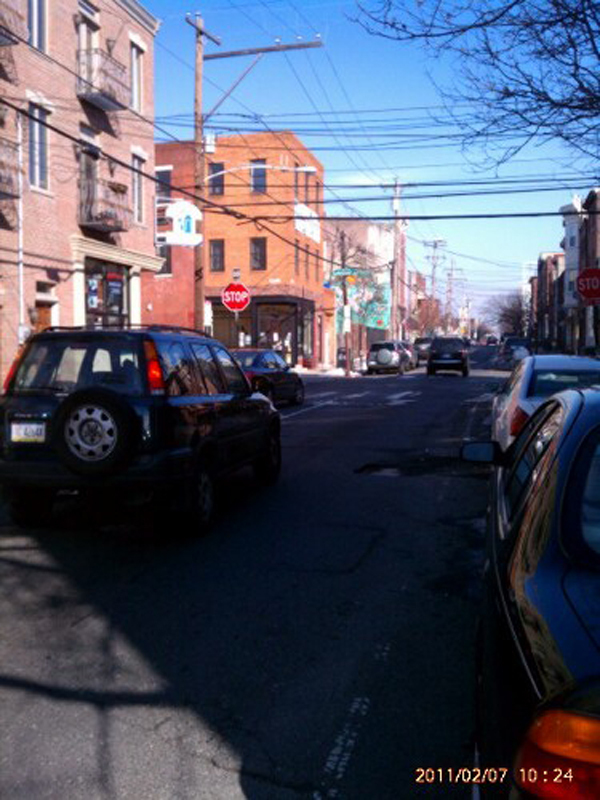 Bob snapped these at Third Street and Fairmount Avenue, and we just sent Lizz Fiedler and Kim Paynter off to tour some of the most notorious holes in the city. But we can’t find ’em all, so Feed the Feed to send us yours, or send a photo to use directly from your phone by emailing us.